Spot treatment by hand: You don’t have to be stuck with difficult carpet and rug stains forever. Genesis Floor Care LLC specializes in removing, by hand, all kinds of stains that other methods can’t fix. Whether it’s wine, bleach, paint, ink or any other substance, our carpet dyeing method service results in stains being rendered virtually invisible. Green option: Unlike many other cleaning methods, the dyeing system employed by Genesis Floor Care LLC is a completely safe, green option for rug and carpet stain removal in Pflugerville, TX. Moreover, because we allow you to preserve your carpets and rugs, we help to reduce the amount of otherwise usable flooring materials that end up in landfills. Enjoy big savings: Again, thanks to our method’s ability to save your carpets and rugs, you don’t have to spend money on new floor coverings. All it takes is one serious or very visible carpet stain to compromise the look of your home, and you shouldn’t have to replace your carpet to fix the problem. In addition, our rates are almost unbelievably competitive.  Genesis Floor Care LLC prides itself on providing an affordable technique for carpet and Oriental rug stain removal in Pflugerville, TX. Satisfaction guaranteed: Our work comes with a lifetime warranty, and we always perform a free spot test to demonstrate the effectiveness of our work. We’d be surprised if you’re anything less than completely satisfied with the results of our carpet stain removal in Pflugerville, TX, and we always work hard to ensure our customers are happy with the work we perform. Rug and carpet stains don’t have to lead to expensive replacement, and they don’t demand expensive, ineffective and time-consuming “remedies.” Call Genesis Floor Care LLC at 512-238-6209 to learn more about our carpet dyeing services, or to schedule an appointment!